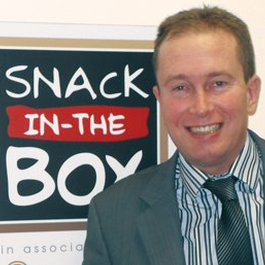 Sean joined Snack in the Box, as a Franchise Field Manager, back in 2002. His role for the last 7 years within the business is Sales Director and he is responsible for the recruitment and selection of new SITB Franchisees. We asked Sean how he works with individuals looking at purchasing a SITB Franchise, so as to ensure both parties are confident they have made the right ‘long term’ decision when a Franchise is awarded by SITB. SITB continues to work with its suppliers of confectionery products, to ensure our Franchisees receive competitively priced products and a first class service. Snack in the Box not only delivers top quality snacks to the workplace but delivers a dynamic and successful franchise system to franchisees. 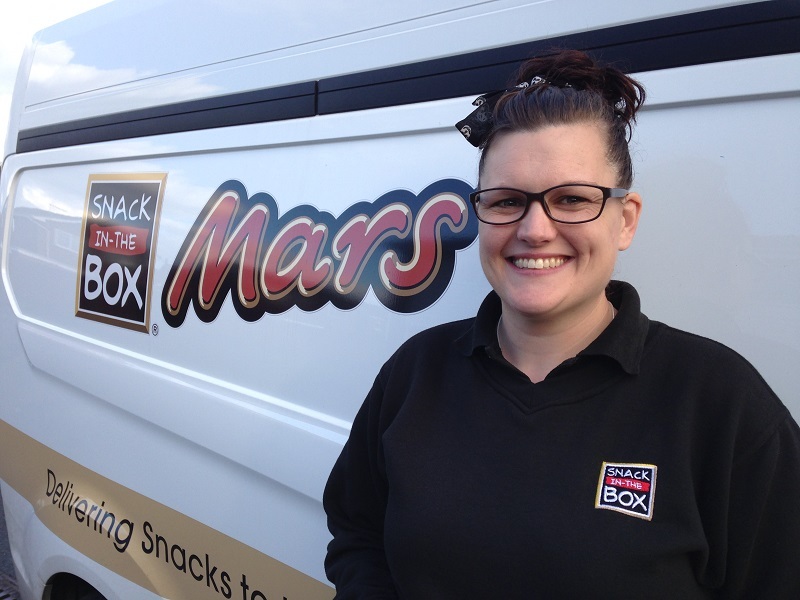 With our partnership with Mars and Walkers, our franchise partners cover their own local territory of business clients, providing their vending machines or snack boxes with chocolate, crisps, snacks and cold drinks. Part of the Uvenco UK vending group, one of the leading and largest vending companies in the UK, we provide you with an established brand, years of franchise experience and our expertise of the industry. If you want to be part of our reputed brand, we would love to hear from you. To find out more, why not request our FREE and non-obligatory franchise prospectus - click here. 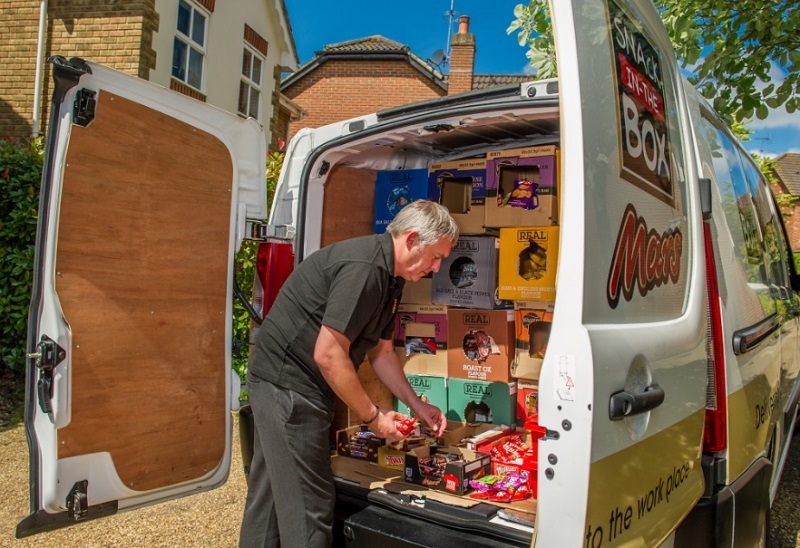 With Snack in the Box, you can rest assured that our franchise package is tried-and-tested; with a network of around 85 franchisees and Full membership of the British Franchise Association for 19 years, we feel this speaks for itself. 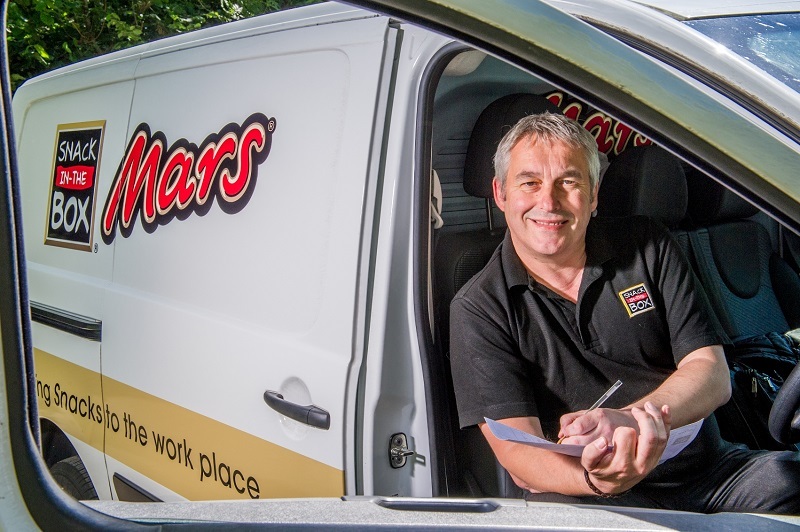 The benefit of our partnership with Mars using their brand in all areas of business and stocking the UK's favourite confectionery brands at preferential prices. How much would I invest in this franchise? *We have strong relationships with all major banks, who can lend 50 – 70% of the costs, dependent upon your financial history. You will be responsible for a local territory of customers which are workplaces such as offices, showrooms, factories, warehouses, retail outlets etc. Each customer has a vending or snack box on their site which you refill, ensure is presentable and working properly, and then remove the cash takings. 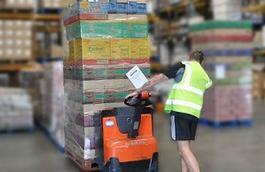 In order to maximise your investment, you should be available to work Monday to Friday 9am till 5pm. Would I be suited as a Snack in the Box franchisee? Unafraid of maintenance and upkeep – although no technical or engineering skills are needed, it is ideal if you are handy with a screw driver or happy to clean machines to keep everything in prime condition. By filling in the form below you will be able to download a copy of the Snack in the Box prospectus.